Curated by Meena Vari and supported by Sakshi Gallery, this exhibition is on display at the National Gallery of Modern Art (NGMA), Mumbai until 14 January 2018. The 8th edition of the Tehran Auction of Contemporary Iranian Art took place on 12 January 2018, breaking auction records. 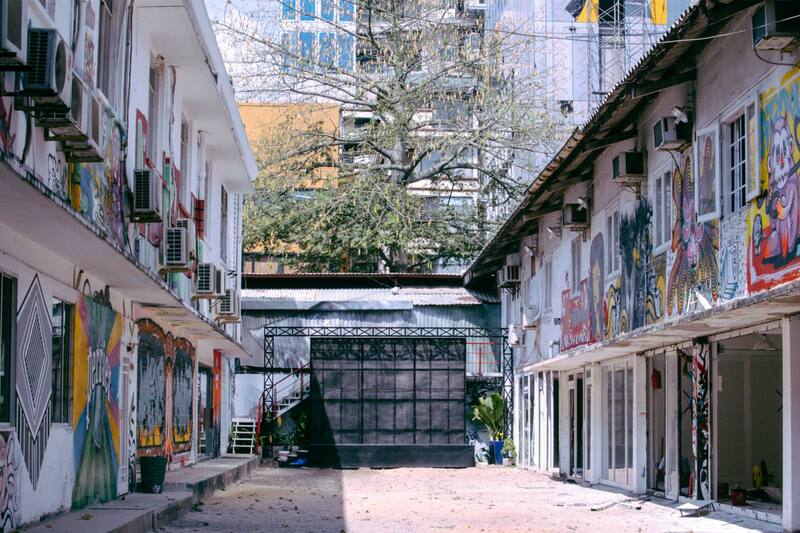 This article tells the story of three places in Saigon, their genesis, lifespan and eventual closure. 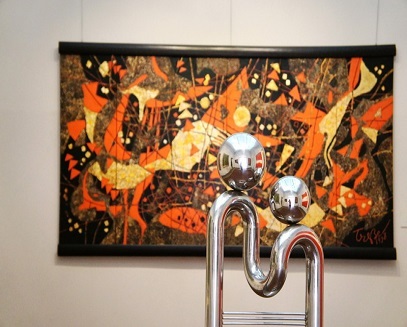 Art Musings brings together the works of Ram Kumar, Prabhakar Kolte and Laxman Shreshtha in a compact group exhibition. Viewing and engaging with the art of any destination adds an extra dimension and texture to your experience of that place. 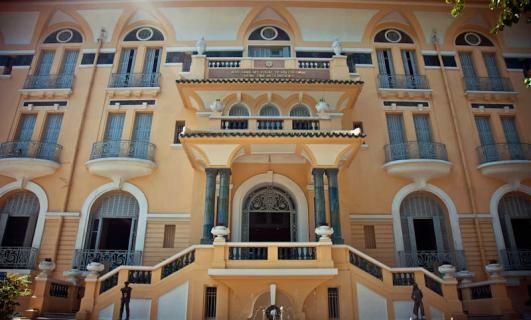 And Sophie's Art Tour in HCMC is the perfect way to come to terms with Vietnamese art. Nadia Kaabi-Linke's sculpture practices often engages with the materiality of historical memory, particularly in relation to the legacy of colonialism as it exists in relation to the European nation state’s bureaucracy systems. Art Radar talked to Nadia Kaabi-Linke about her latest retrospective exhibition "Sealed Time". 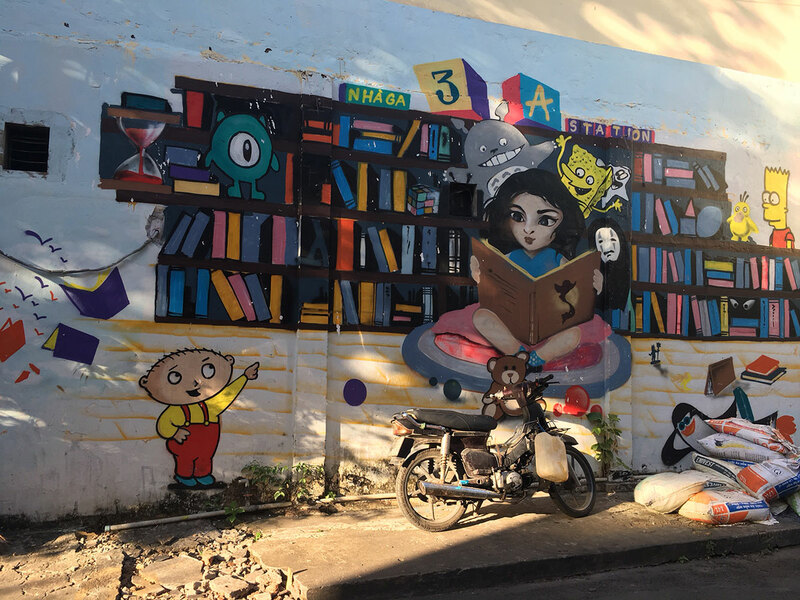 Away but within earshot of the cacophony of motorbikes and beeping horns in Hoi Chi Minh City, you will find a little alley full of Street Art in Saigon. Content writers and art reporters Sarah Douglas, Ossian Ward and Mary Louise Schumacher contemplate the future of art journalism in the uncertain times ahead. Russian artists Elena Artemenko and Elena Yamlikhanova take over Moscow’s Fragment Gallery in a comprehensive exhibition about the body and human corporeality. “Crash Dig Dwell” features sculpture and photography by Indian artists Asim Waqif and Yamini Nayar at Jhaveri Contemporary, Mumbai. Curated by Kishore Singh, the exhibition is on display at the Mumbai gallery of DAG Modern until 25 January 2018 and is the first retrospective of the artist in his native India. Visual and performance artist Rana Hamadeh is unanimously selected as the recipient of the Prix de Rome Visual Arts 2017. Art Radar reviews the site-specific exhibition in the Brooklyn apartment gallery. Yuki Terase will lead Sotheby’s auctions and private sales of Chinese, Japanese, Korean and Western Contemporary art in Asia, based in Hong Kong. 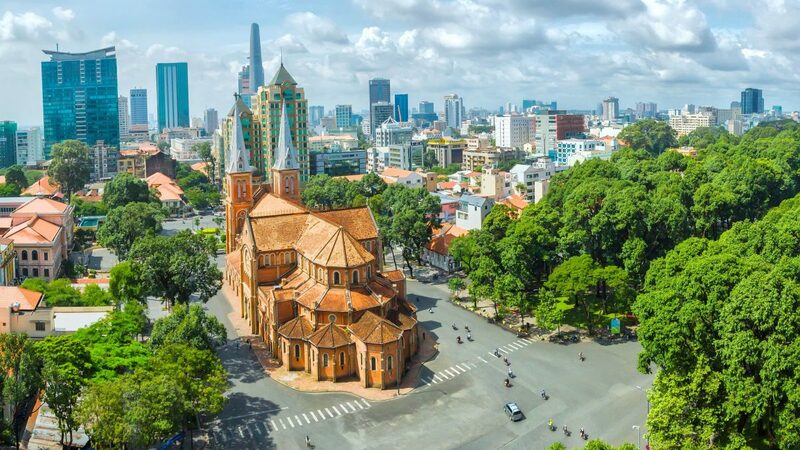 Saigon Street Eats has four scheduled tours, the Pho Trail, the Calligraphy & Coffee Trail, the Seafood Trail evening tour and Street Food 101 evening tour. Sophia Contemporary Gallery in London presents "Echo’s Chamber", the artist’s first solo show in the UK. Art Basel Miami Beach hosted the conversation “Translating Images” in conjunction with "Farhad Moshiri: Go West", curated by José Carlos Diaz for the Andy Warhol Museum, Pittsburgh. 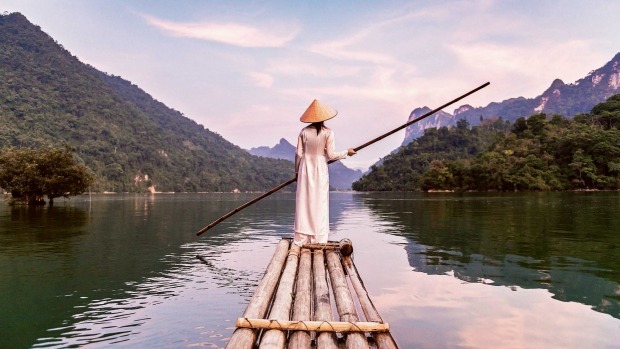 The ultimate guide to Ho Chi Minh City for Kids. Fun stuff for travelers, tourists, expats and world schoolers. Studio Jum’ah will take place at London's Tate Modern this Friday 19 January 2018.